Today I made homemade ice cream with the kids using a ziplock bag. It was a huge hit! 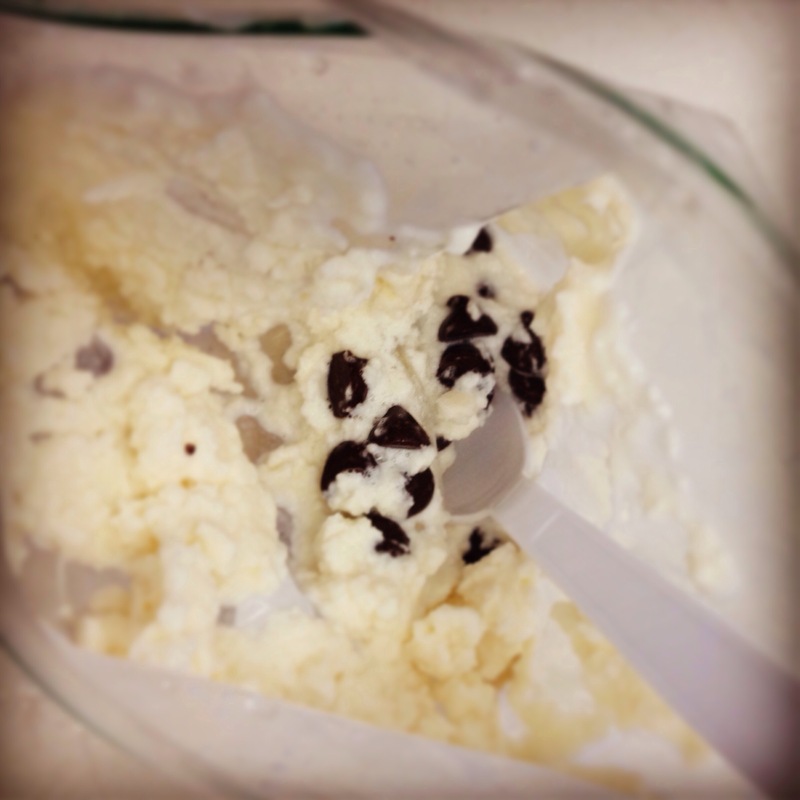 This entry was posted in Bon Appétit and tagged Boys and Girls Club of Hawaii, cooking, food, ice cream by sandersnm. Bookmark the permalink.